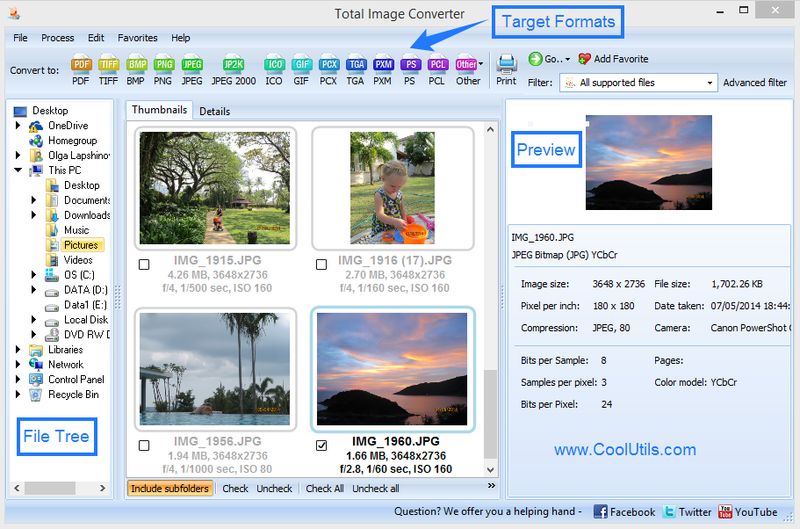 The Total Image Converter is the ultimate tool for converting Apple's ICNS format into the Microsoft ICO format. Although both formats were designed to handle icons (tiny graphic images) file types created for Macs are usually not compatible with PCs. Here at CoolUtils we strive to offer our users a higher standard of convenience and flexibility. Have a PC but want to open Mac ICNS files? No problem! With the help of our ICNS converter, you'll be converting the Apple icon format to ICO in just a few quick clicks. Have a large project? Worried that it will take too long to manually locate and click all those individual ICNS files? Don't be! 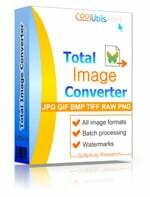 Not only will the Total Image Converter locate ICNS files for you, but our batch image converter lets you work with hundreds of files at a time. Providing you with a thumbnail view of all your images, all you'll need to do is check the box next to the images/folders you want to work with, specify options and let the converter do all the work. 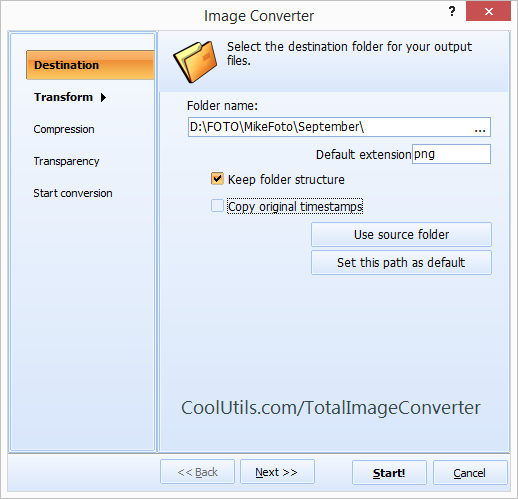 Transform your ICNS images with resize, rotate and crop features. Add watermarks to your documents complete with your choice of font, size, color and position. Add a frame to your image. Process large jobs using batch functionality. Direct access to the command line. Try our converter day by talking advantage of our free 30 day trial offer. When you decide to purchase, for just $24.90 you'll be given a lifetime license and a year's worth of free upgrades. Our tech support team is ready to answer any questions you might have. To learn more about our award-wining lineup of conversion solutions, visit us online at Facebook, Twitter and our blog.